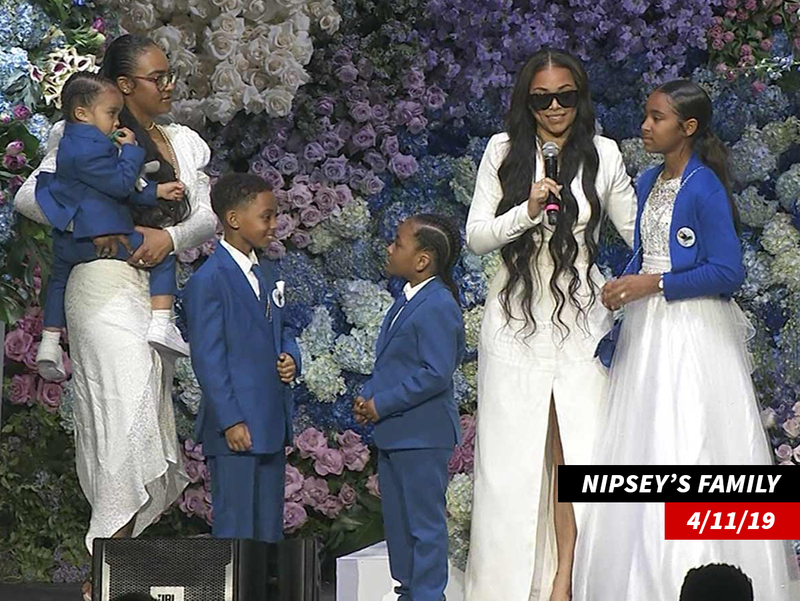 Nipsey Hussle's Family Rejects All The Donations, Says Nipsey Was Smart And Set Them Up For Life - T.V.S.T. 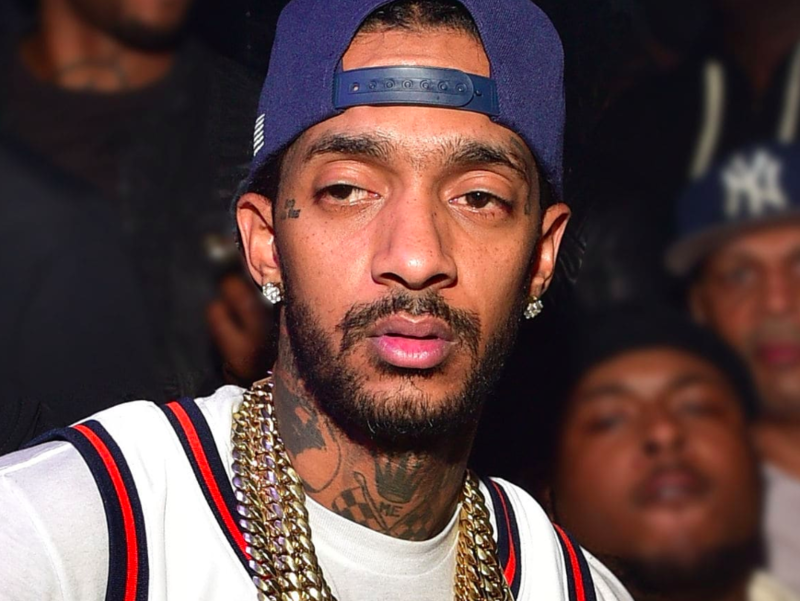 There have been a few crowdfunding pages set up for Nipsey Hussle’s family following his tragic death. Retired NFL player Reggie Bush even started a GoFundMe and donated $10,000 to get it started. But that page has been removed, along with all the others after Nipsey’s family made it clear they don’t need financial help. Sources close to the family say they’ve been politely declining the money because they don’t need it. Nipsey was a smart businessman and made sure his two children would never have to rely on other people for cash. He owned all of his master recordings and his clothing store. He also set up a few trust funds to make sure his kids were set for life. That earns them a lot of respect in my book. Not that anyone cares about my book, but I’m just saying, they are good people. And while they might not be accepting money, we still send out our thoughts and prayers.